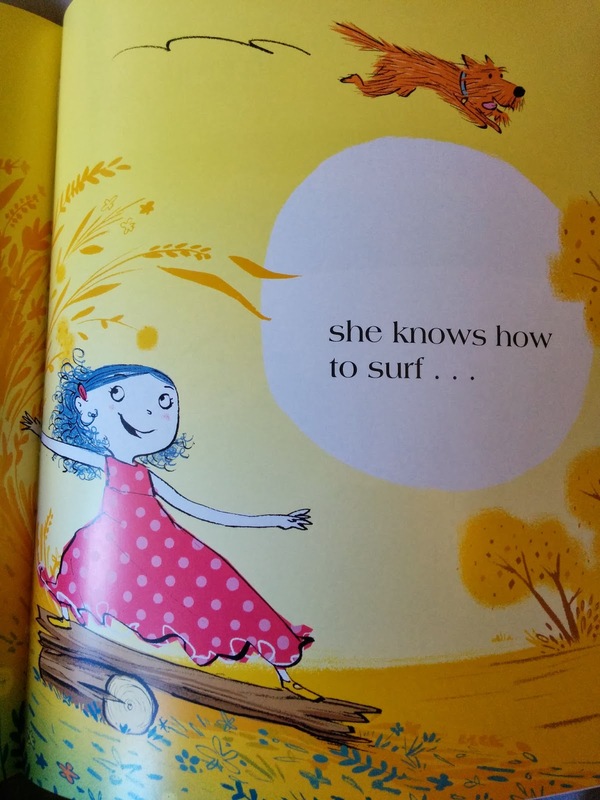 Dot is a cute little picture book by Randi Zuckerberg. Randi is the sister of Mark Zuckerberg (founder of Facebook). 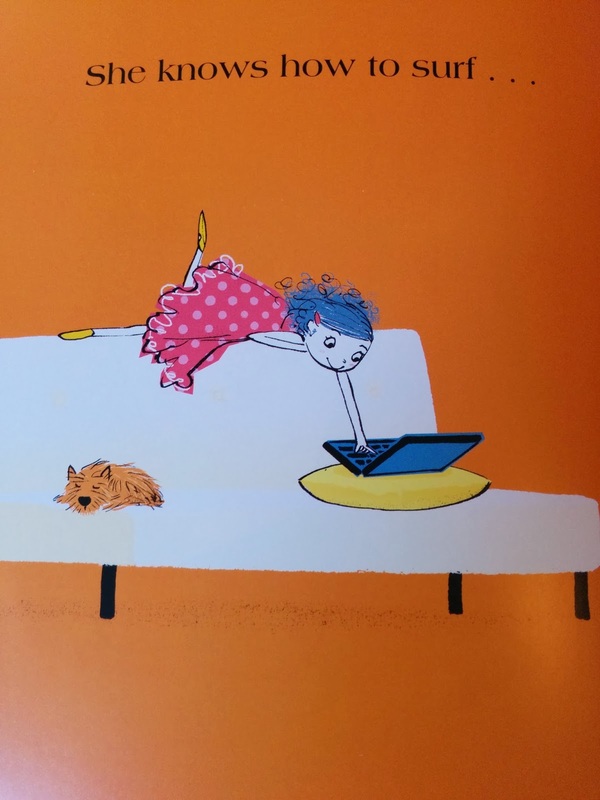 Here she writes a little story about Dot, a young girl who is very tech savvy. She can text, swipe, post and tag but like most parents, they want their children to go outside and play. Does Dot know how to play outside? Does she remember? I think this is a very cute book and it is so apt for the little generation of kids coming through. Kids these days are inundated with iPads, tablets and smart phones. Yet, it is also so important to expose young children to running, jumping and social interactions. The best thing about this book is the parallel interactions (like in the two pictures) and the message that Randi wants to impart on us. Dot will be a fun and enlightening read filled with neat illustration. 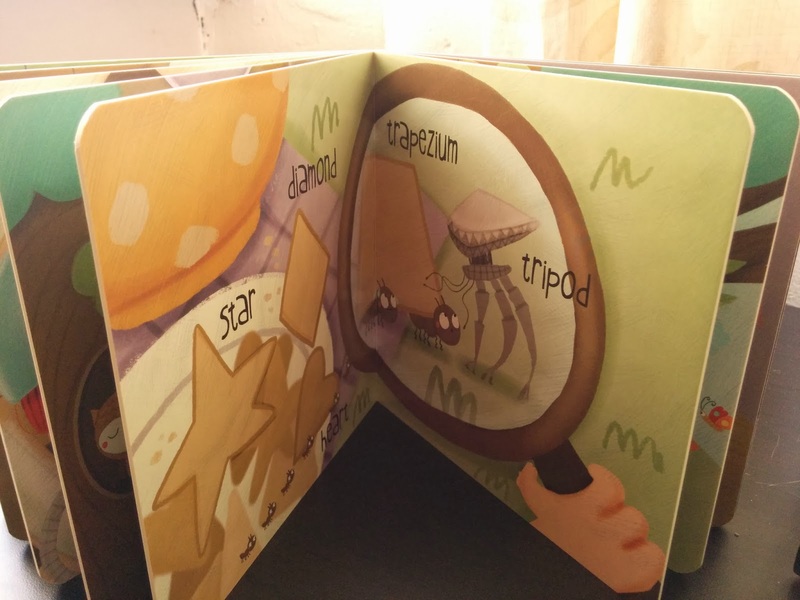 Usually I wouldn't write a review for board books (books made out of hard board, usually for toddlers/young kids so they don't rip/break easily), however, I was really keen on this set of books. 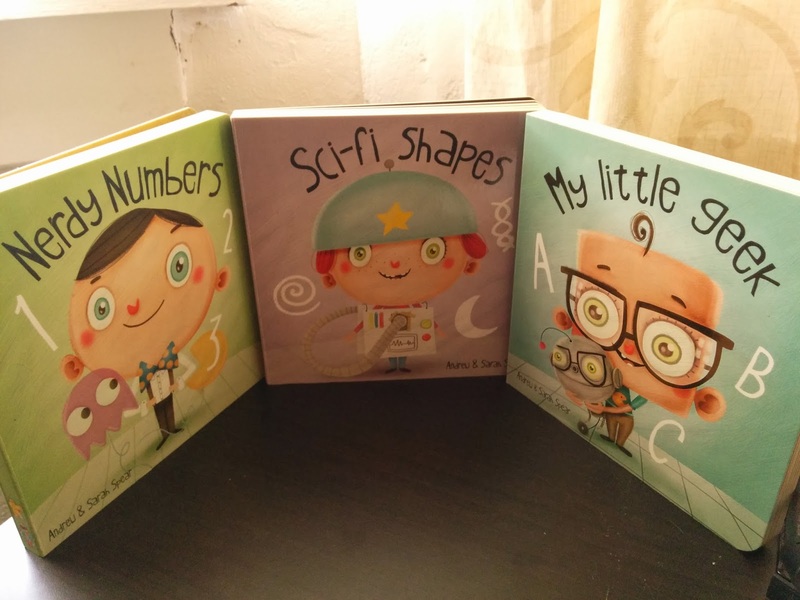 My Little Geek was the first book Andrew and Sarah made and later on thanks to Kickstarter, they produced Sci-fi Shapes and Nerdy Numbers. 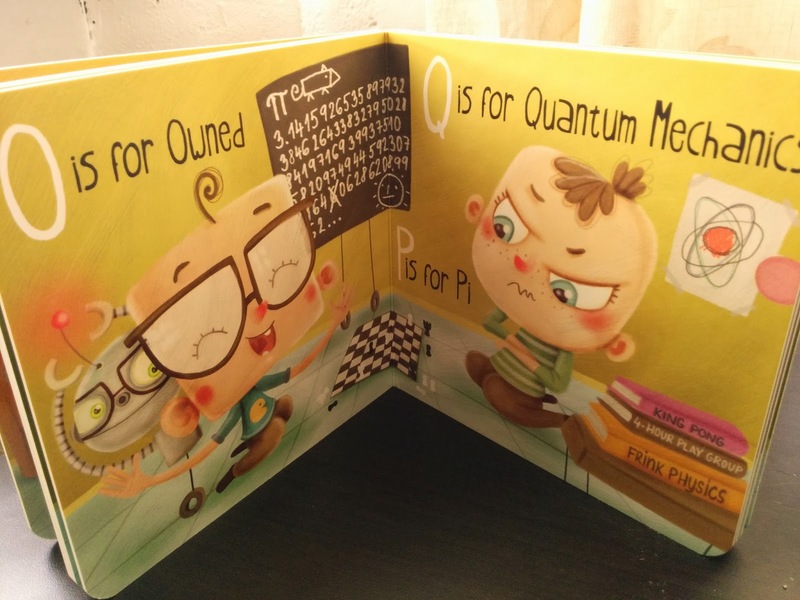 My Little Geek is an ABC book but replace A is for Apple with A is for Android and Z is for Zebra with Z is for Zombie. Sci-fi Shapes has your typical shapes like square and the like, but throw in some dodecahedrons (12-sided 3D shape where all sides/angles have the same length/degree) and you'll be learning something new yourself. Nerdy Numbers has your basic 1-10 but then add in numbers like googol and 42 and you will really be experiencing some nerd factor. 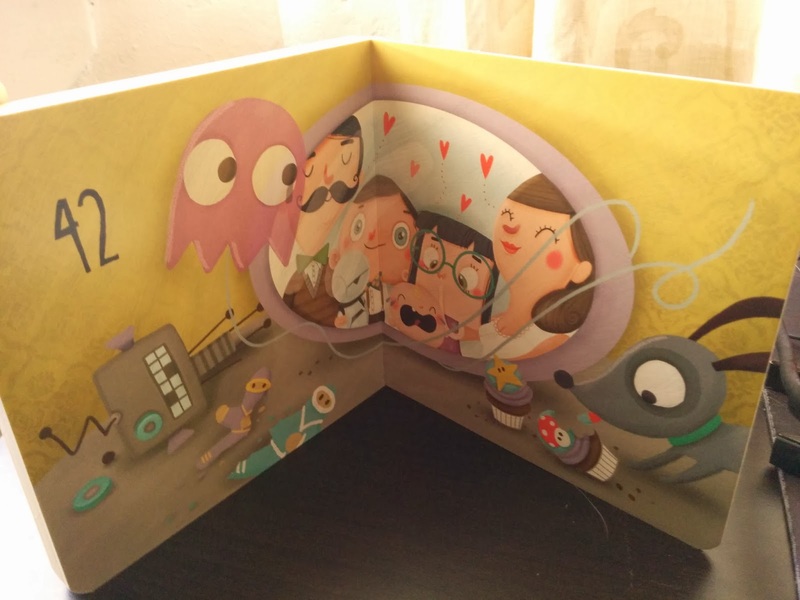 What is also really great about these books are the fantastic illustrations. They are cute, well drawn and yes...nerdy and geeky all at the same time. My Little Geek is perhaps the best of the three books, not because of learning the alphabet but because it makes more sense. Each page has it's own mini story and all the letters on that page make sense together. However, it is not all rainbows and sunshine. Sci-fi Shapes has no such interaction and while Nerdy Numbers has a little more interaction between numbers and pictures, the pictures have continuation errors; and let's face it, if you're calling your self Nerdy Numbers, I'm going to pick at things like that. These books are also on Kindle and later on will be an Apple (and hopefully Android) app. Which will hopefully be interactive as well! A young school boy finds out that he is half god but being half god means you have enemies. What has Percy done to deserve enemies? Who are the enemies? And what is the purpose of being half god? Rick Riordan does a very good job of integrating the Greek gods into an urban setting. It reminded me very much of Neil Gaiman's 'American Gods' but less mystery and more action. The Greek gods play a very important role in the story but the focus is really on Percy and the other half-bloods in the book. The storyline follows Percy Jackson who is framed for stealing a very important godly item. To accompany him is Annabeth the offspring of Athena, and Grover a Satyr who's job is to protect Percy on his quest. There was a little bit of hype surrounding this book and I am glad that I wasn't let down. Nothing felt too cliche and the twists of all the minor gods and demons just made the book that much more interesting. The only problem I see is that a lot of greek names are introduced and it could be a little confusing for the younger readers. However, if you have a little inside knowledge you won't even notice the infinite names. If you have seen the movie and thought it was terrible, then don't worry, this book is much better. If you thought the movie was great, well the book is EVEN better! I'm really looking forward to reading the rest of the Percy Jackson series.